Believe or not, we are past the halfway point to Dragon*Con 2013! Mike, Mike, Darren and Mary Lou Who discuss the latest news, guest announcements, and volunteer information (official and otherwise). We also chat with the new Podcasting Track Director, Brian Dunaway. JC and Rita de la Torre join us to disclose what their first time was like last year. Plus, a report from Nikki Rau-Baker on con etiquette. On this episode, the ESO crew sing of ice and fire! Bobby thought this was another musical episode, so he steps away while Mike and Mike are joined by Jessa Phillips (GoodtoBeaGeek.com), Rita De La Torre (Transmissions from Atlantis), Tara (Ice and Fire Con), and listener Jon Kenoyer for a review of the novels by George R. R. Martin as well as the HBO series, Game of Thrones. We also review the penultimate episode of The Walking Dead’s third season. Plus, we strap visionary filmmaker GB Hajim in The Geek Seat! All this and the usual Rants, Raves, Shout Outs and Khan Report! This week's Shout Out! The award-winning author Bobby Nash has two books from Moonstone available for preorder in the March Previews catalog. Contact your nearest comic book shop to order the second issue of Domino Lady/Sherlock Holmes and The Spider: Extreme Prejudice anthology! 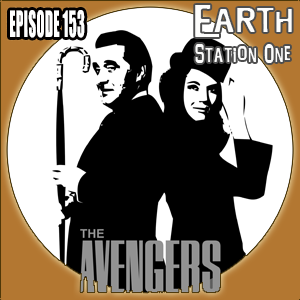 Next week on ESO, while Mike Faber is away, Bobby and Mike go hunting for artifacts as we take a closer look at Warehouse 13! ESO wants to hear from you! Are you excited for new episodes of Warehouse 13? Have you recently visited a cool convention or planning one? Drop us a line at www.esopodcast.com, the ESO Facebook Group, email us at esopodcast@gmail.com, or call us at 404-963-9057 with your comments. We just might air your comments on the show! Introducing Miriana, the Queen of the Mermazons! This week, ESO steps up to be a real American podcast as The Phantom Troublemaker leads an elite team of Mike, Mike, JD, and the award-winning author Bobby Nash, to discuss all aspects of the franchise from the debut of the 12″ action figures in 1964 to the new movie hitting theaters this month. 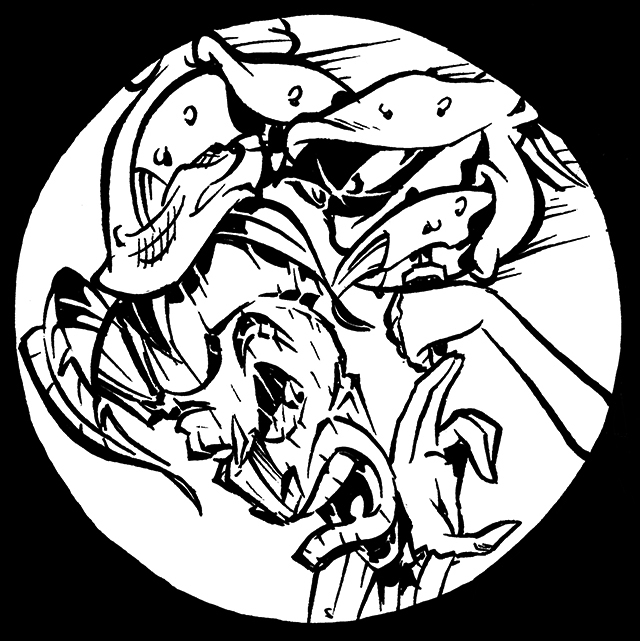 And speaking of soldiers, we also talk with Gary Phillips, Sam Ingraffia, and Doug Birch about their new web series, Midnight Mover, and all three face a fate worse than COBRA – The Geek Seat! Plus a report from Joelanta and the usual Rants, Raves, Walking Dead review, and Shout Outs! 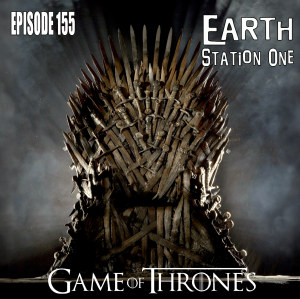 Earth Station One Episode 155: YO JOE!!! 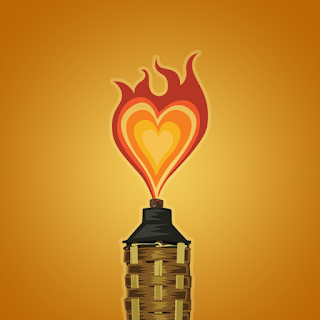 This week's Shout Out! New Legend Fantasy Baseball League! Play ball! ESO wants to hear from you! Are you excited for new episodes of Game of Thrones? Have you recently visited a cool convention or planning one? Drop us a line at www.esopodcast.com, the ESO Facebook Group, email us at esopodcast@gmail.com, or call us at 404-963-9057 with your comments. We just might air your comments on the show! Looks like someone's feeling crabby about our hero. Find out who next week! This week, Mike, Mike, and the 2013 Pulp Ark Award-Winning Best Author Bobby Nash give the spinner rack a few turns and take a look at some of our favorite graphic novels and collected trades – no capes allowed! Joining us for some comic chat are Doctor Q (The Rachet Retrocast), Jason De La Torre (Transmissions from Atlantis), and Josh Wilson (Mad Norwegian Press). We are also joined by writer Mark Ellis, who discusses the very superhero-ish team, the Justice Machine. But can they save him from the dreaded fate that is The Geek Seat? Tune in for the answer, plus the usual Rants, Raves, Khan Report, and Shout Outs! This week's Shout Out! 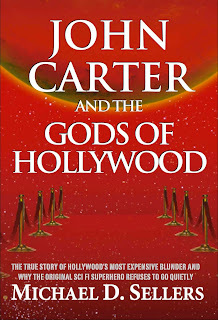 Celebrate the 101-year anniversary of the debut of Edgar Rice Burroughs' John Carter with this excellent account of the drama behind his motion picture debut! Next week, the Earth Station One crew enlists. That’s right, Mike, Mike, and Bobby report for duty as part of America’s highly trained special missions force, known as G.I. Joe. 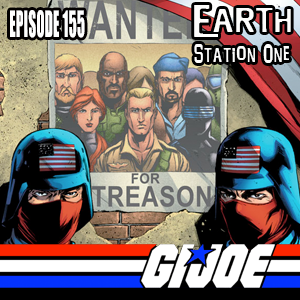 ESO takes down Cobra forces while looking back at the Joes’ history from comic books, the various cartoon series, the conventions, the toys, and the upcoming live action movie starring The Rock and Bruce Willis. 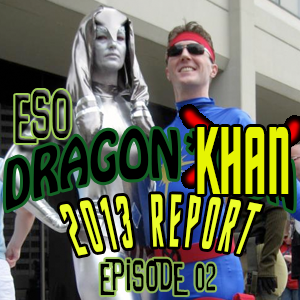 Plus, the ESO Khan Report goes on the road to Joelanta, the premier G.I. Joe convention. And if that wasn’t enough, just wait until you see who we strap into The Geek Seat this week. 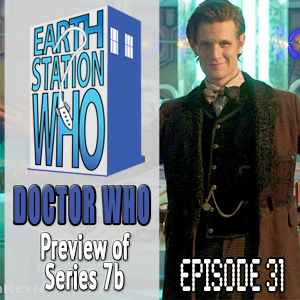 It’s going to be another fantastic episode next week at Earth Station One. Now you know! ESO wants to hear from you! What are your favorite G.I. Joe memories from the comics, TV show, movies, or the toys that started it all? Also, have you recently visited a cool convention or planning one? Drop us a line at www.esopodcast.com, the ESO Facebook Group, email us at esopodcast@gmail.com, or call us at 404-963-9057 with your comments. We just might air your comments on the show! Interested in The Doctor, but don’t know where to start? This is the episode for you! 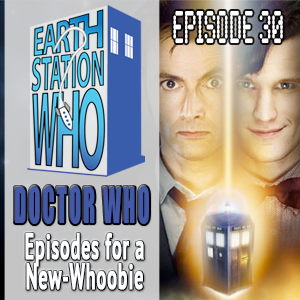 Mike, Mike, and The Phantom Troublemaker confer with guests Alan Siler (TimeGate), Josh Wilson (Mad Norwegian Press), and Davey Beauchamp (Gallifrey Pirate Radio), and give their picks for good episodes to watch if you’re a rookie. And if you’re a long-time fan, this list is also a great collection of stories to rewatch and celebrate the past 50 years! 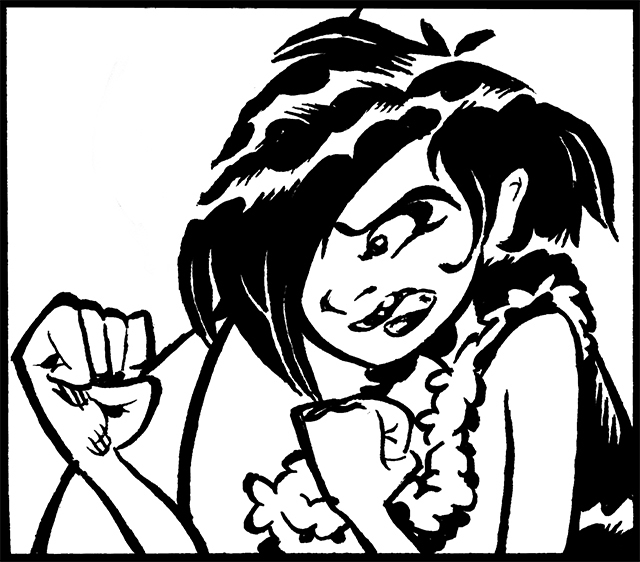 It's FAN-TIKI-TASTIC FRIDAY, and Hula Lu's ready to FIGHT! Extraordinary crimes against the people, and the state, have to be avenged by agents extraordinary. Three such people are Mike Faber, who dons a bowler, Mike Gordon, who looks fantastic in a catsuit, and Bobby Nash, who reports to Mother. Joining them are writer Anthony Taylor and award-winning artist Mark Maddox. Together, they discuss The Avengers. 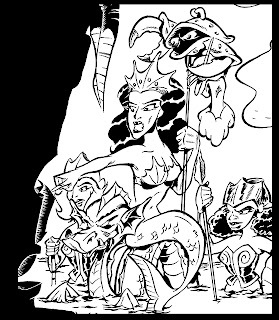 Also, they reveal adventures at Con Nooga, including rescuing the Vitamin Geek podcasters from The Geek Seat! Plus, the usual Rants, Raves, Khan Report, and Shout Outs. Good show, ol’ boy! This week's Shout Out! 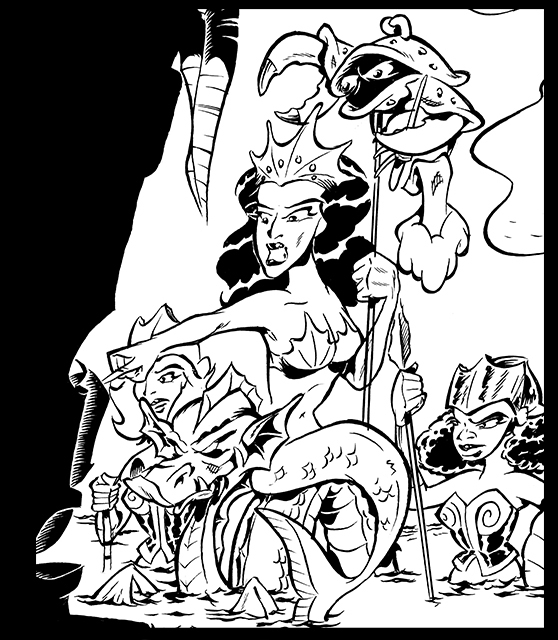 I am very honored to once again be a guest in the Dragon*Con Comics and Pop Art Artist Alley! This year will be my 20th time at the con and my 3rd year as a guest. Only 175 days to go! Hope to see you there! 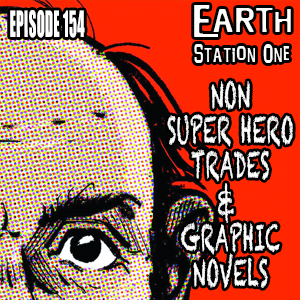 Next week, the Earth Station One crew dives back into the back issue bins as we take a look at some of our favorite non-super-hero graphic novels and trades. And, as if that wasn’t enough, author Mark Ellis stops by and braves The Geek Seat. 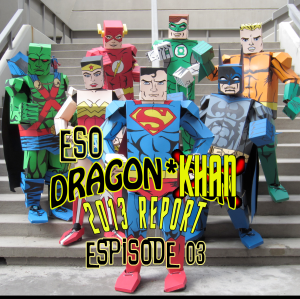 Plus, we’ll have the usual rants, raves, shout outs, and ESO’s Khan Report! ESO wants to hear from you! What are your favorite graphic novels? Also, have you recently visited a cool convention or planning one? Drop us a line at www.esopodcast.com, the ESO Facebook Group, email us at esopodcast@gmail.com, or call us at 404-963-9057 with your comments. We just might air your comments on the show! The countdown to Nerdy Gras continues! Mike, Mike, Darren and Mary Lou Who are joined by DJ Spider to discuss past Dragon*Con fun as well as hope for the future. Reactions to new guest announcements and hotel updates. Director Joe Crowe stops by for an early preview of the American Sci-Fi Classics Track. Plus, Nikki Rau Baker reports on some of the performers that help make Dragon*Con one of the best parties on the planet!